Winter blues getting you down? 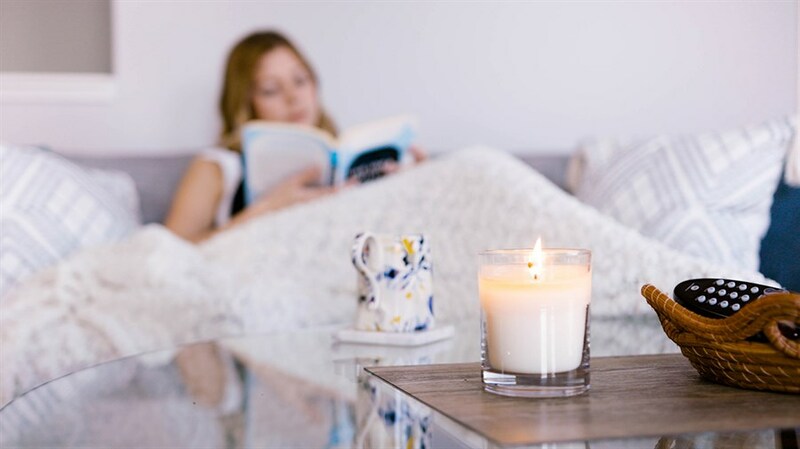 Take a page from the Danes, who are consistently ranked among the happiest people on earth, and whose concept of “hygge”(pronounced hoo-gah)—a word to acknowledge a special feeling or moment that is cozy, charming, or special—may be the key. Hygge might seem as simple as enjoying friendly conversation over a cup of cocoa by candlelight, but it’s so much more than this. 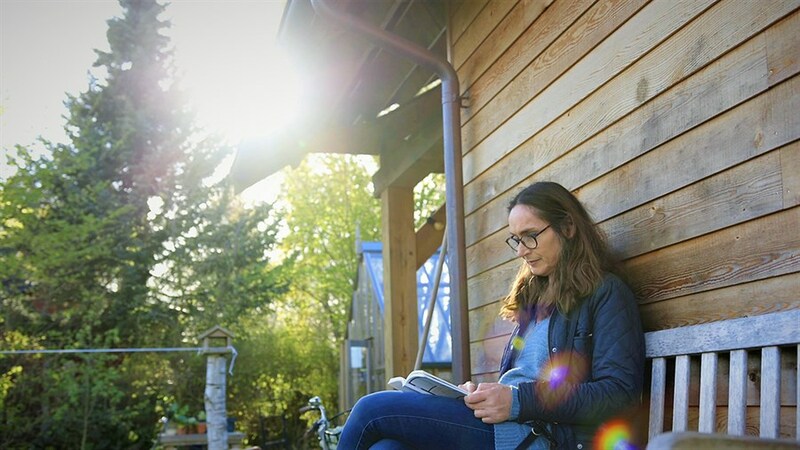 For those who seek happiness, this exploratory documentary travels the globe to discover the true meaning of hygge and how we can all find it. Back by popular demand after sold-out screenings at Doc Soup!